C.J. 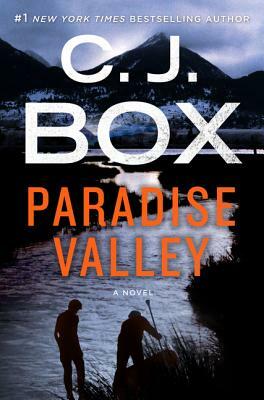 BOX is the bestselling author of Badlands, The Highway, and twenty other novels, including the award-winning Joe Pickett series. Blue Heaven won the Edgar Award for Best Novel in 2009, and Box has won the Anthony Award, the Macavity Award, the Barry Award (twice), the Western Heritage Award for Literature, and the Spur Award. Box's work has been translated into twenty-seven languages. He splits his time between Cheyenne and his ranch in Wyoming.